Ham Radio ICOM IC756 PRO – II – III / PS125 Fan Modifications | The Wonderful World of Microcontroller! 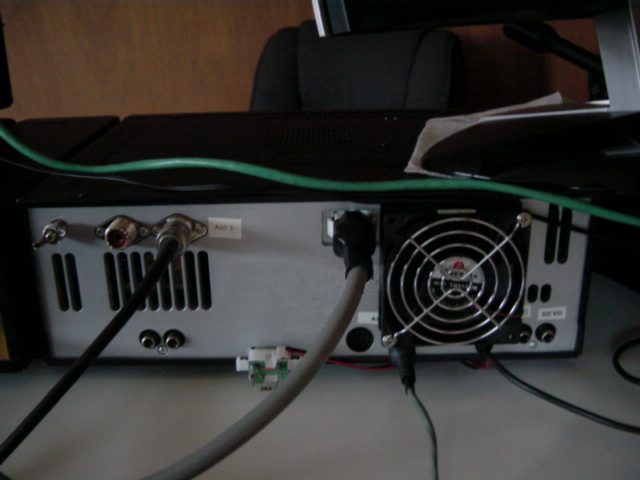 The Experiment: In this experiment were going install an external cooling fan on the ICOM IC756 PROIII to minimize the heat on the chassis, then will perform a fan modification on the ICOM PS125 power supply to minimize the fan noise. The external fan runs at an unnoticeable low speed all the time and keeps the ICOM IC756 PRO – II – III very cool. The internal fan still comes ON, on TX as it should. 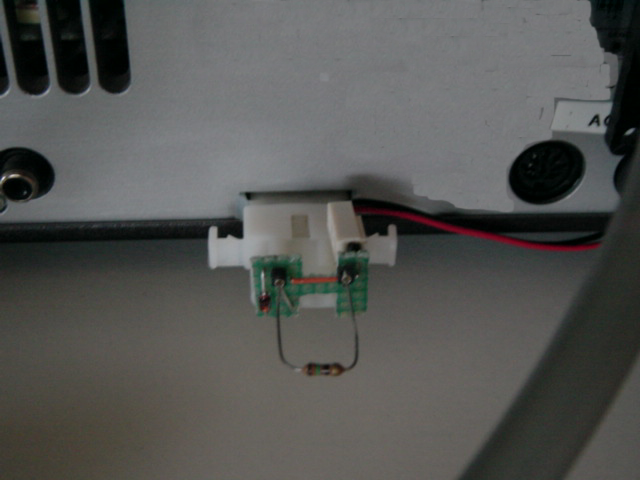 Update: A simple mounting bracket for the IC756 PRO – II – III external fan, which does not require any modes made to the radio. The fan in the ICOM PS125 now runs at a unnoticeable low speed all the time and should go into high speed when the temp gets to high. Different brand of cooling fan require, different resister values to set the fan speed. This was definitely a worth while experiment. 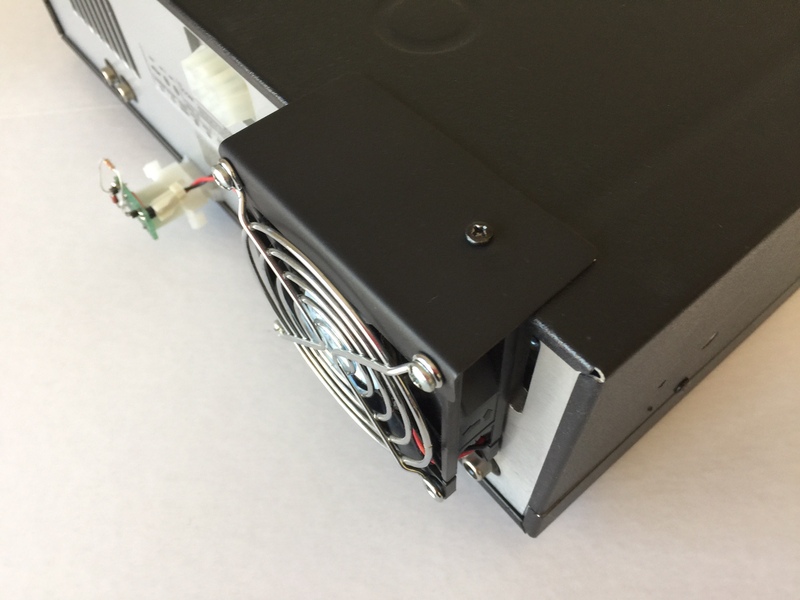 The ICOM IC756 PRO – II – III external fan installation definitely keeps the rig very cool and the ICOM PS125 fan mod definitely improves the noisy PS125 fan issue. 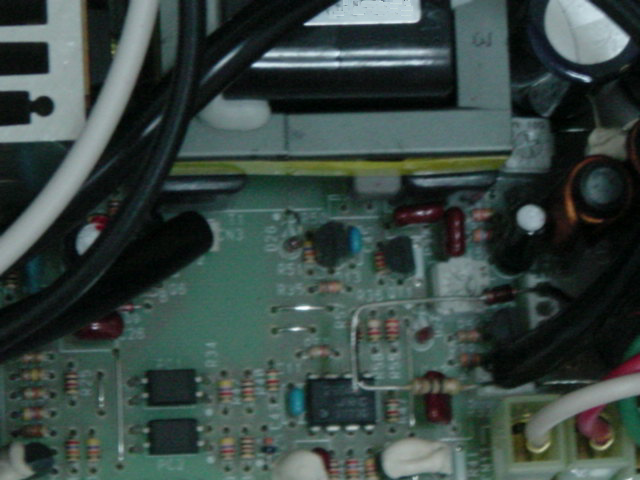 I have been using the fan modes for some time on the ICOM IC756 PROII – PROIII / ICOM PS125. 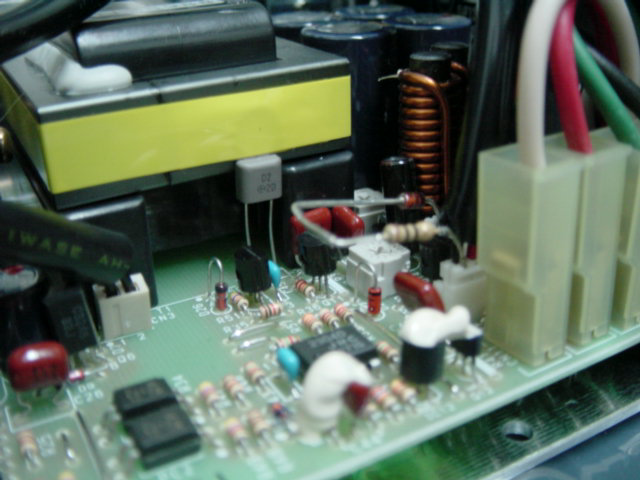 The radio never gets hot and hardly ever hear the ICOM PS125 fan come on to full speed.